London, They’ve only gone and done it again! 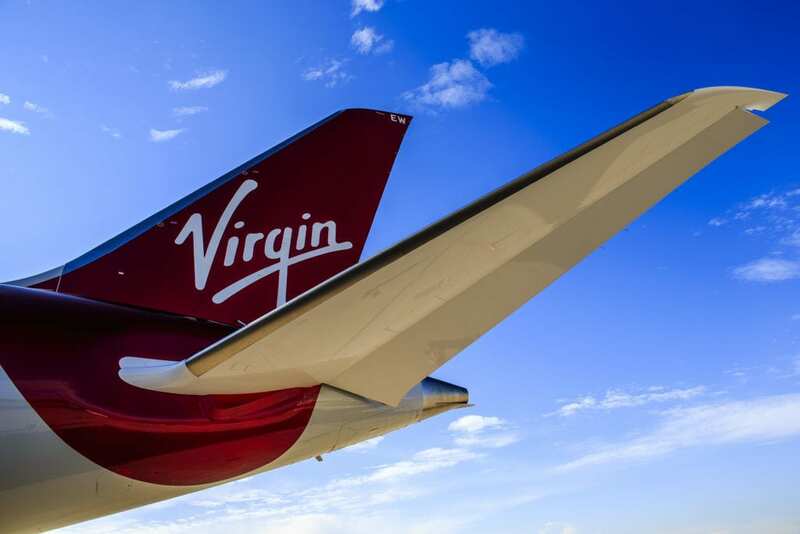 Whether you love flying Virgin or Delta, for £835 and up you can take your pick. You can jet off to San Jose, California (about an hour from San Francisco), San Diego, Nashville, Denver, Phoenix or Fort Lauderdale from London Heathrow. Phoenix is a perfect place to jet in for a Vegas trip and Fort Lauderdale is just as convenient to Miami as Miami! These are the lowest prices we EVER see for business class travel from London. On that note, British Airways has a £1450 direct flight from London to San Francisco, if you prefer OneWorld airlines. Do not hesitate to book one of these. After all, you have 24 hours to cancel risk free. These deals are available for Tuesday, Wednesday or Thursday departures from November 2018 thru to the end of available schedule in late March or early April 2019. As long as you leave Tuesday, Wednesday or Thursday, you can just about pick your dates in each month! Booking is easy! Simply head to Virgin Atlantic, Delta, Air France or KLM websites and find some dates that work for you. British Airways also has a £1450 direct flights from London Heathrow to San Francisco or Nashville. If New York is what you’re looking for – British Airways also has £1350 to New York City for Tuesday, Wednesday or Thursday departures from October thru March 2019. By booking direct with these airlines you’re ensuring the best customer service experience. Here are example links for: San Diego, San Jose, Nashville, Phoenix, Denver and Fort Lauderdale. These deals likely won’t last more than a few hours, let alone days. So don’t hesitate. Enjoy! Are you booking one of these amazing flash deals? Next ArticleQatar Airways $1150 Business Class – South Asia to East Coast USA Round Trip…. Just booked San Jose for £979 in November. The flight is with DeltaOne so not the same standard as Virgin Upper but Club House and lie-flat seats at literally Basic Economy price is a steal! Oh and the flight connects via Atlanta / Minneapolis on the way to/from CA and that domestic short-haul is in First Class! Love to hear it Muhammad! Hope it’s a fantastic trip. From the US this is truly worth the “nesting” of flights…..except there is no east coast US…oh well, next time. Any idea if a similar deal will also be offered from Amsterdam or Paris for the same period?